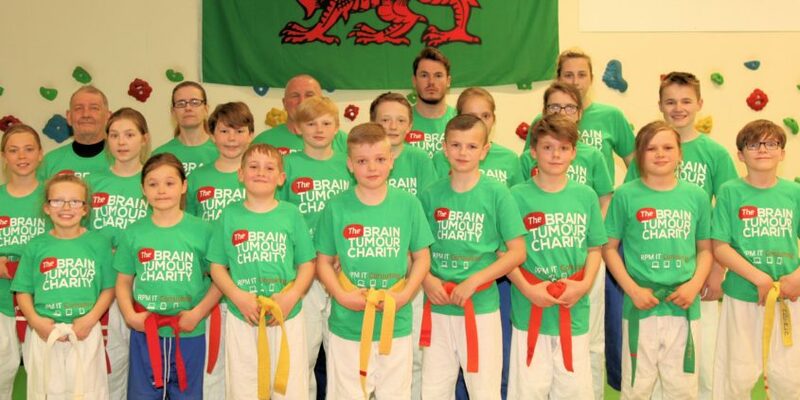 The “Jamie’s Kids” squad have been busy preparing for the Brain Tumour Charity Tournament taking place in July and recently came together for the first time ahead of their match up with the “Legends”. 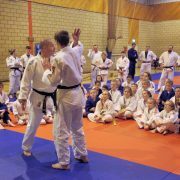 Our British Judo Association Volunteer of the Year, Deryn Allen-Dyer, has gathered together a “Dream Team” of current and former judo superstars including World/European medallists and a host of Olympians, which will go head to head against “Jamie’s Kids Team” made up of junior judoka aged between 8-16. 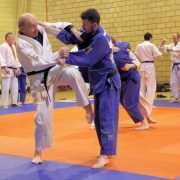 Jamie’s former coach and current Welsh Minors/Pre-Cadet Coach Kerry Pulvirienti played a huge part in organising the squad on the day, and has also agreed to be a part of the Legend’s squad in Jamie’s memory. 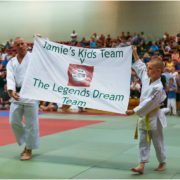 All athletes on “Jamie’s Kids” are aged between 8-16 and come from all over the UK. “The nominations were amazing and so difficult to choose from. 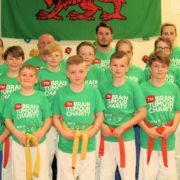 I have actually had to allow 20 instead of 16!” Deryn explained. 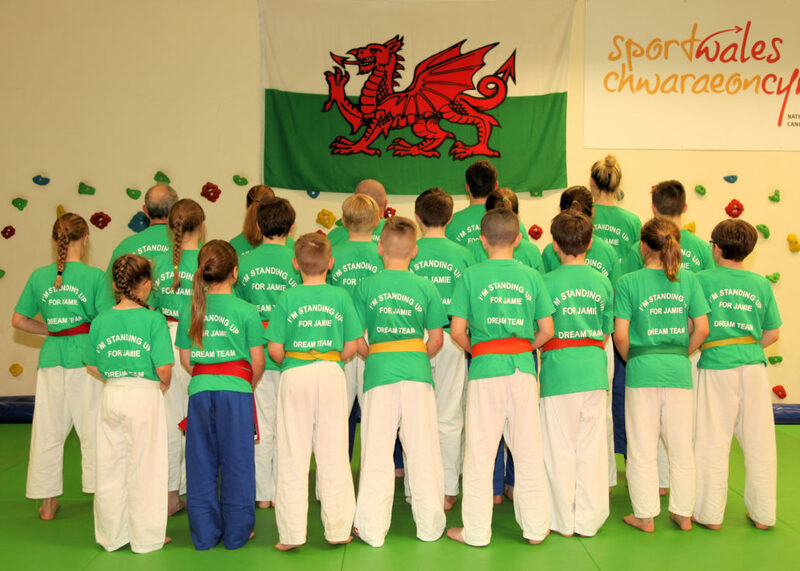 The t-shirts for the squad were kindly donated by Rob Mann from Swinton Judo Club.